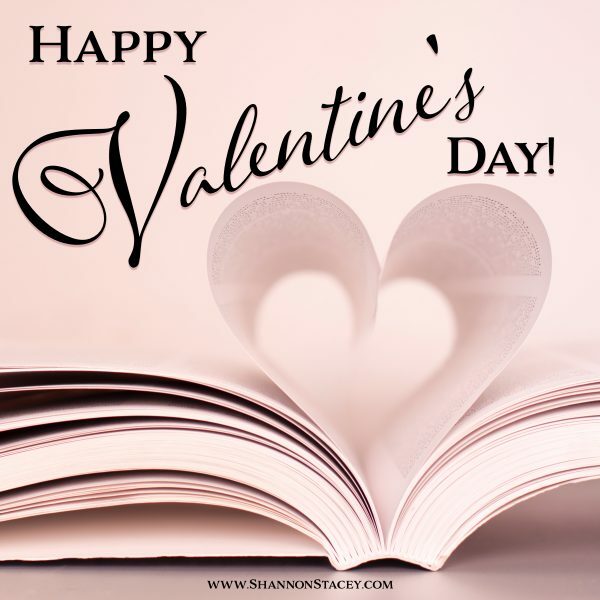 Happy Valentine’s Day, romance lovers! Wednesday, February 14th, 2018 • Comments Off on Happy Valentine’s Day, romance lovers! This entry was posted on Wednesday, February 14th, 2018 at 9:28 am in Uncategorized. You can feed this entry. Both comments and pings are currently closed.